Photo by Allegra Boverman. 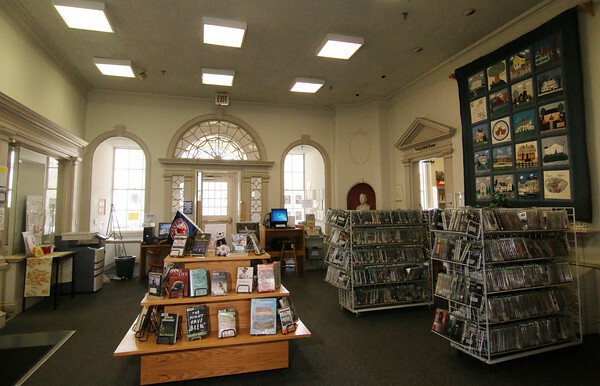 At the Peabody Institute Library of Danvers. The front lobby of the library.